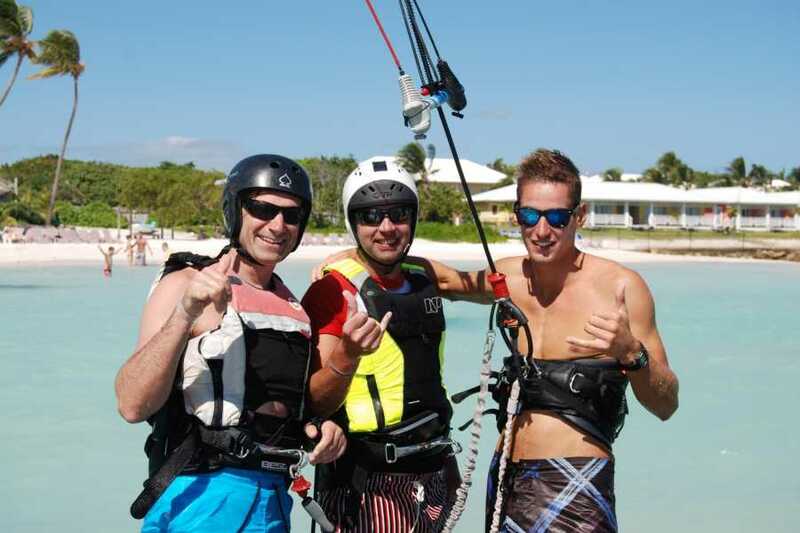 This 4 day starter pack is just what you need to start Kiteboarding and become an Independant rider. Designed to get you up and riding and start to ride upwind the 4 day course is based on the IKO Teaching standard and aims to reach IKO Level 3. 3 Hour Water Start Lesson in the water. It's time to try the board for the first time. Now you have the kite control and confidence to enter the water, handle the kite with 1 hand, put the board on and take your first rides on the board. Even if you fall off you'll know how to body drag back to your board and restart. You're Instructor will be with you for the first attempts. The goal is to be able to Water Start in both directions. 3 Hour Board Riding Lesson in the water. Now it's time to keep riding in both directions, learn to control your speed and come to a controlled stop. Working with your Instructor the goal is to start riding across the wind and gain the skills to start riding upwind. Our goal is to get you riding safely and independantly. Once competed you'll be certified IKO Level 3 and you'll be ready for Supervised Rental or buy your own gear.